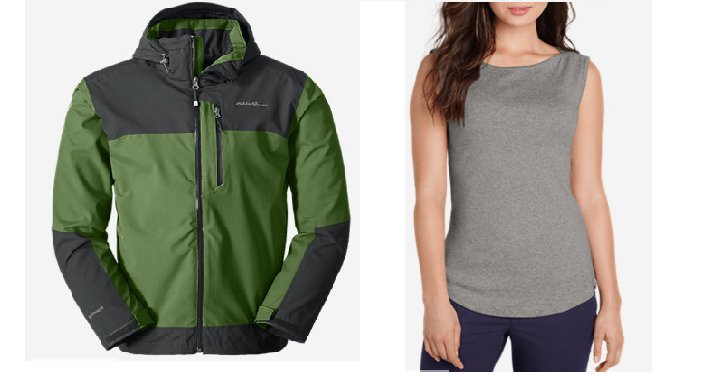 Eddie Bauer: Take an Additional 50% off Clearance = Men’s All-Mountain Shell Jacket Only $50 Shipped! (Reg. $199) and More!